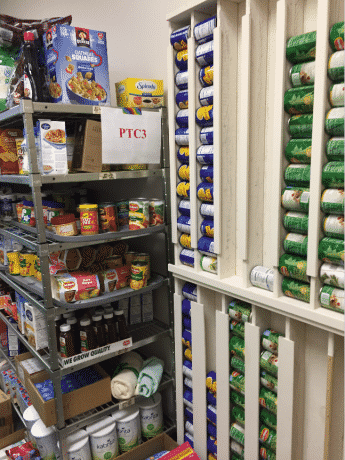 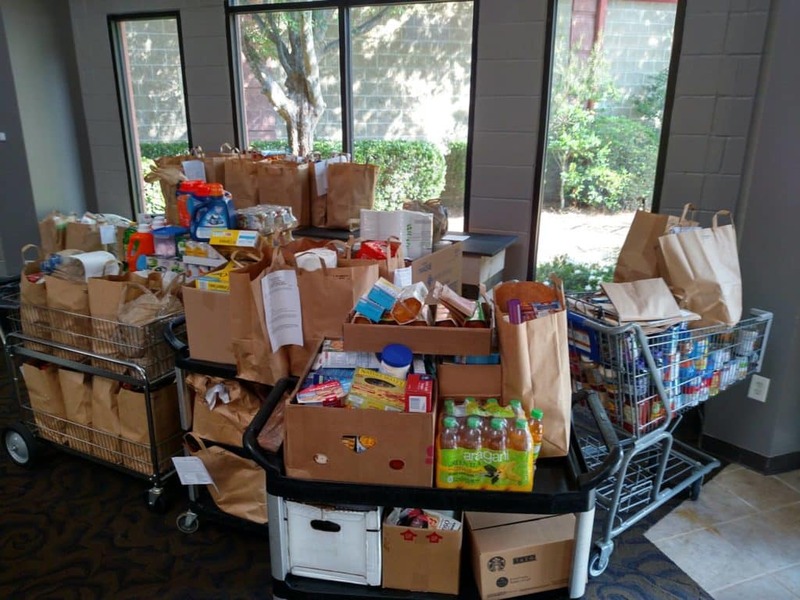 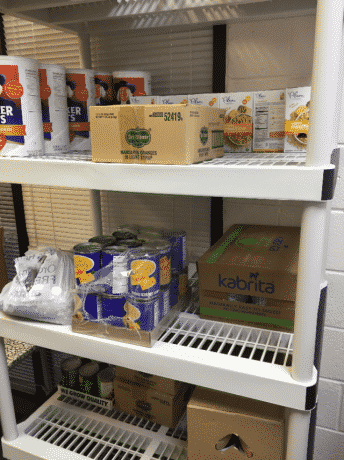 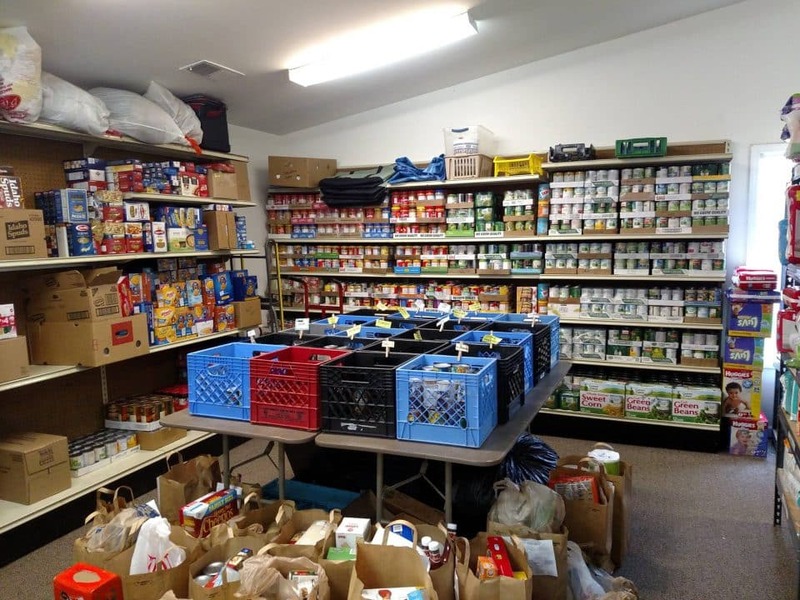 The community-wide food pantry of Peachtree City Christian Church is located in our facility. 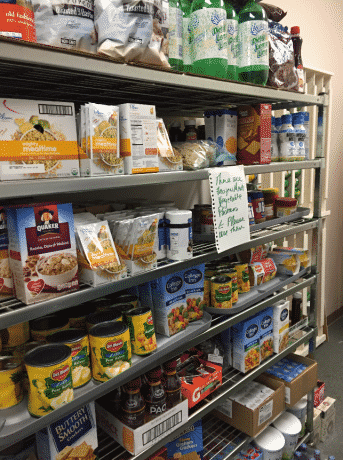 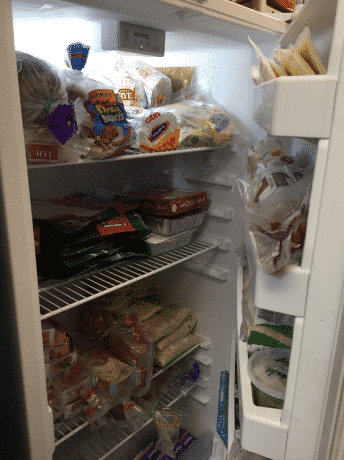 Through our food pantry, we have provided for people in need, free of charge, without question for many years. 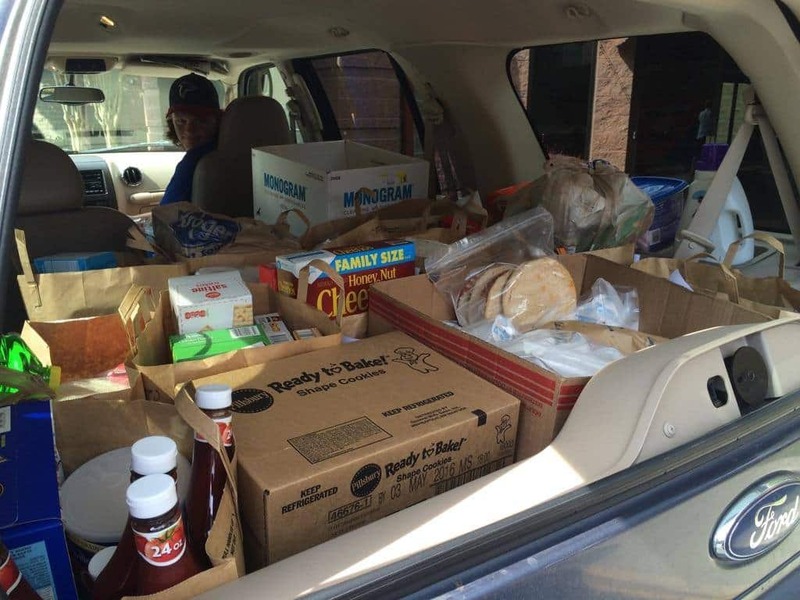 We accept donations and donate to other agencies, partnering with them occasionally to help those in our community. 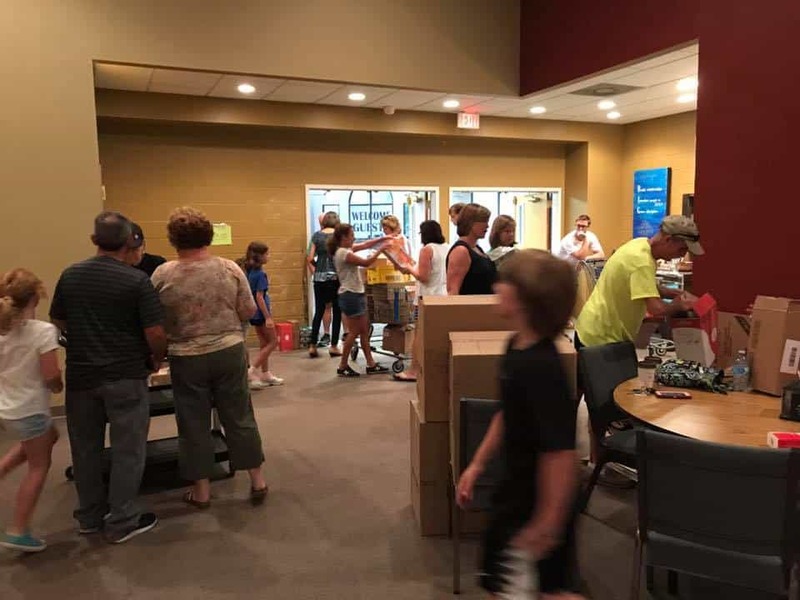 The food pantry is maintained by The Share Team, and is open on Monday – Thursday during regular church hours, and is closed for lunch between 12:00 pm – 1:00 pm, and offers many opportunities to serve for all ages and schedules.